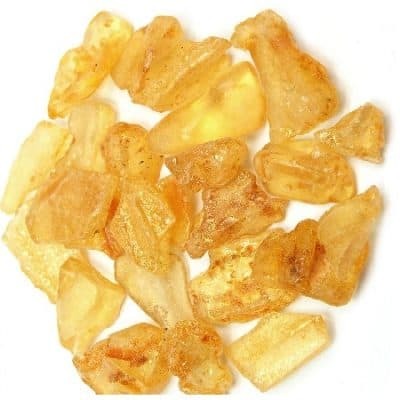 With lovely inclusions of mica, muscovite and hematite, this stone has a deep, grounding connection to our physical body and our Root Chakra energy. 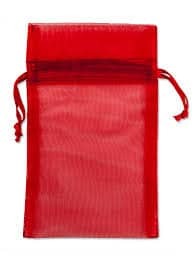 It helps with strength and vitality, especially when you need a boost of energy or a “spark” of fire. 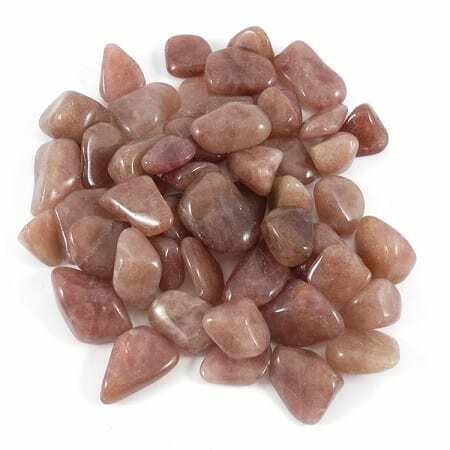 Red aventurine also has the distinct ability to enhance one’s prana or life force. It engages your perseverance and determination in order to accomplish tasks and make progress in life. 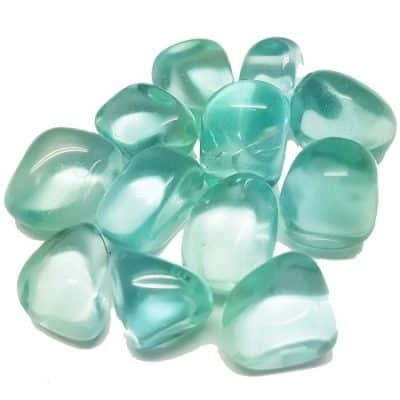 A member of the quartz family, Aventurine, (SiO2) is a blue chalcedony that contains small inclusions of one of several shiny minerals which give the stone a glistening effect. 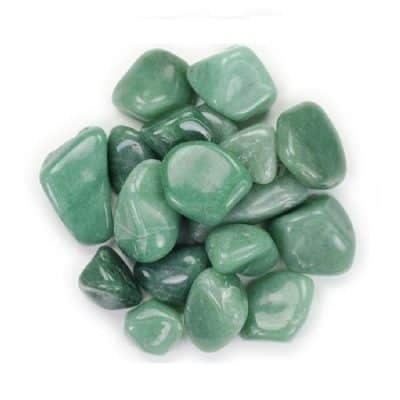 The glistening effect of Aventurine is known as aventurescence. The color of the aventurescence depends on the mineral included in the stone. 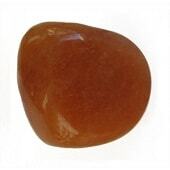 Mica inclusions give the give the stone a yellowish or silverish glitter or sheen. Goethite and Hematite inclusions give the stone a reddish or grayish glitter or sheen. Fuschite inclusions give the stone a greenish sheen. 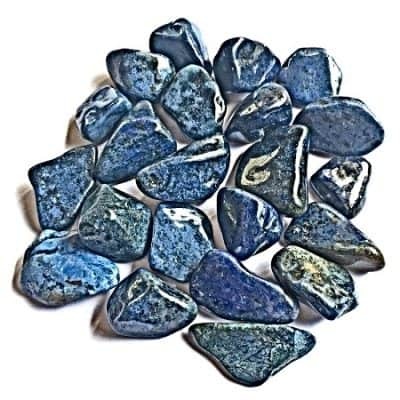 This variety of muscovite mica also gives blue aventurine its color.